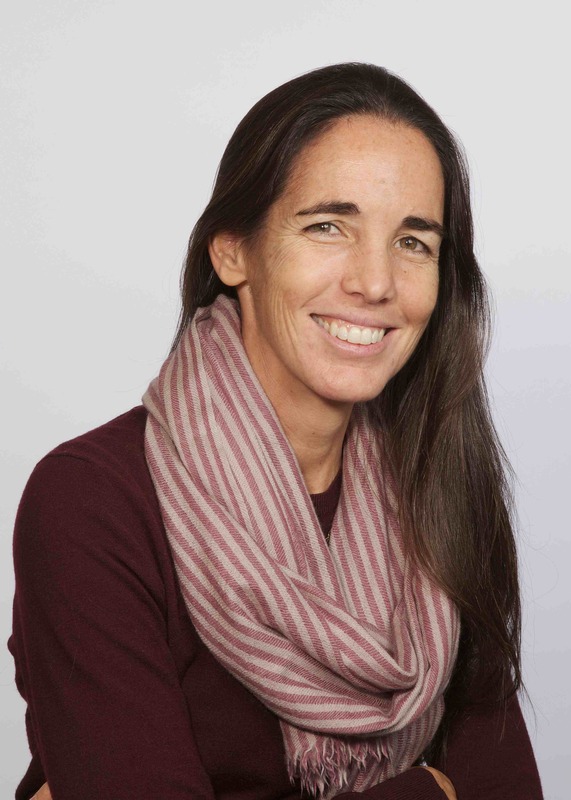 Belén Villalonga is a Professor of Management and Organizations, a Yamaichi Faculty Fellow, and a Professor of Finance (by courtesy) at New York University’s Stern School of Business. Between 2001 and 2012 she was a faculty member at the Harvard Business School. Professor Villalonga’s work focuses on family business, corporate strategy and corporate governance. She has written several articles on how family ownership and control influence firms’ governance and strategy and, ultimately, their performance. She has also studied extensively the area of corporate diversification. Her award-winning research has been published in leading academic journals and cited over 1,800 times in scientific publications (per ISI Web of Science) and over 9,300 in research papers (per Google Scholar). It has also been featured on CNBC, NPR, The Economist, Bloomberg Business Week, the Financial Times, the Wall Street Journal, Fortune, Forbes and many other international business publications. Professor Villalonga serves as an independent director at three companies that are global leaders in their industries: Grifols (hemoderivatives)—where she chairs the Audit Committee—, Acciona (renewable energy and infrastructure), and Talgo (high-speed trains)—where she chairs the Strategy Committee. She holds a Ph.D. in Management and an M.A. in Economics from the University of California at Los Angeles, where she was a Fulbright Scholar. She also holds a second Ph.D. in Business Economics from the Complutense University of Madrid. She is fluent in Spanish, English, and French, and conversant in Portuguese and Italian. How are U.S. family firms controlled? How do family ownership, control, and management affect firm value? Does diversification cause the 'diversification discount'?